Personal care products need to be packaged in attractive packaging. If you are a shampoo manufacturer and you want creative packaging for your product. 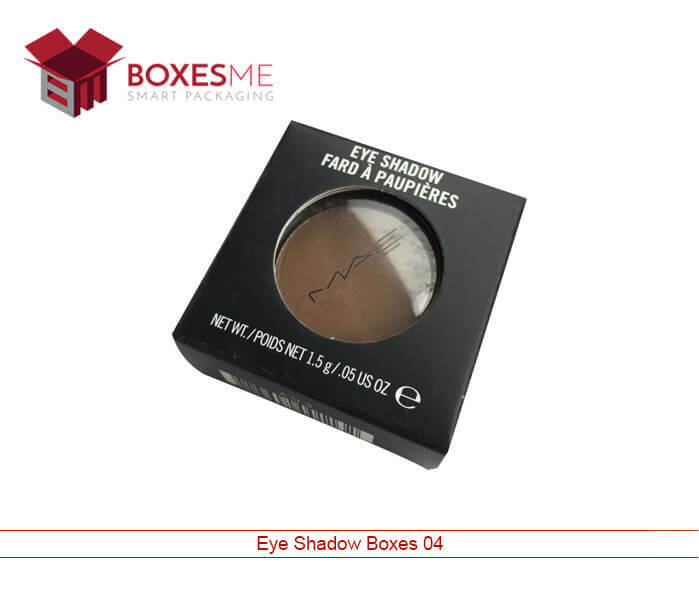 We can provide you with the best packaging boxes for your product. We can make your shampoo bottle creative and unique which will help your brand to be recognized in the market. Our creative shampoo packaging will appeal to the customers in no time and increase the sales of shampoo. Finding a packaging company that offers custom packaging is a difficult task nowadays. 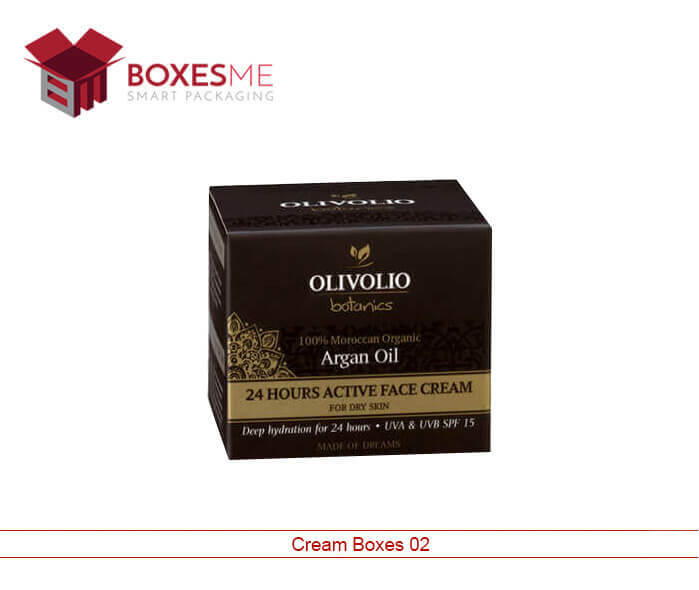 But you can easily get custom packaging for your products from us. You can customize your creative shampoo boxes in any shape and designs. 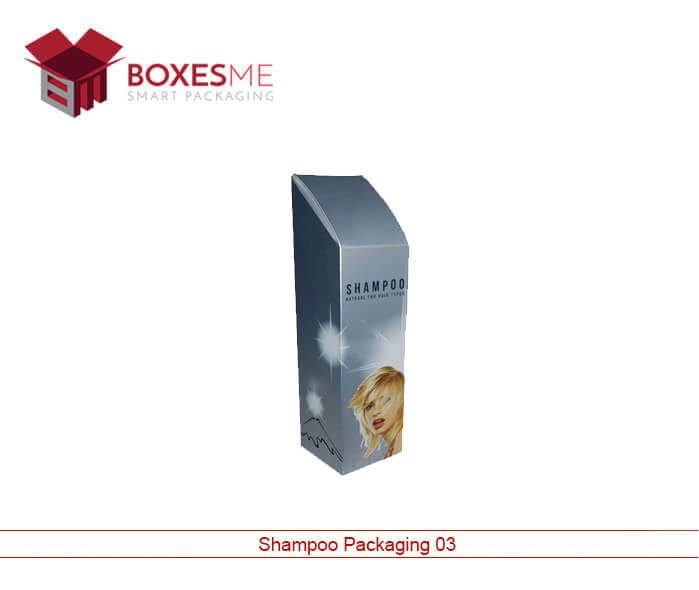 We also have a wonderful collection of shampoo packaging boxes which are designed by our team. You can customize the sizes of the boxes. You can add any features to the boxes as per your desire. 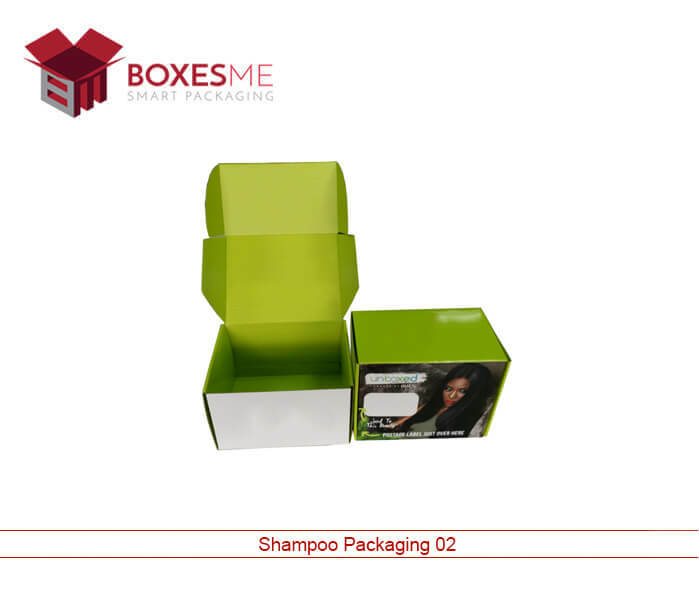 Are you having any difficulty in finding a company that can offer you the customization of packaging for your shampoo? Then stop searching here and there and contact us. Because we are here at your service. We can provide you with everything which you are looking for. We can make any shape of the bottle out of plastic just to fulfill your requirements. 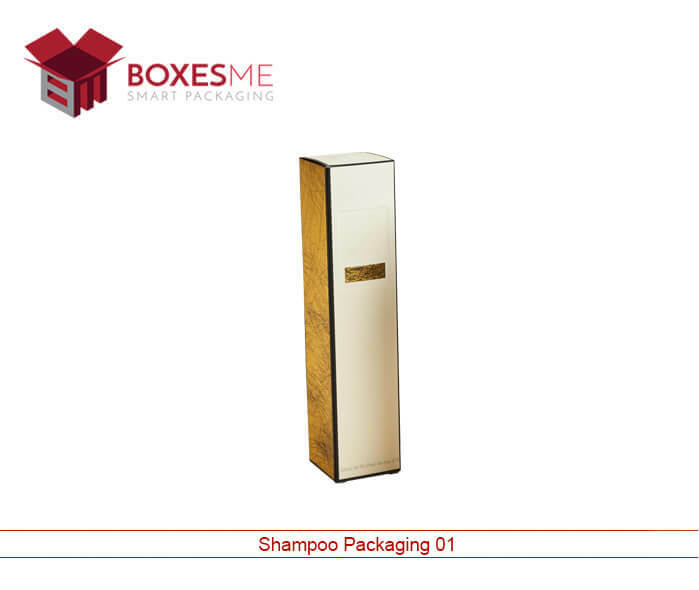 We can provide creative shampoo packaging boxes. Your desires are our priority, we can do anything to make your product look attractive and unique. Our packaging has unique features which can not be found anywhere. Our distinctive features can give you a competitive edge in the market. Our packaging’s differential advantage is that the boxes can be recycled. 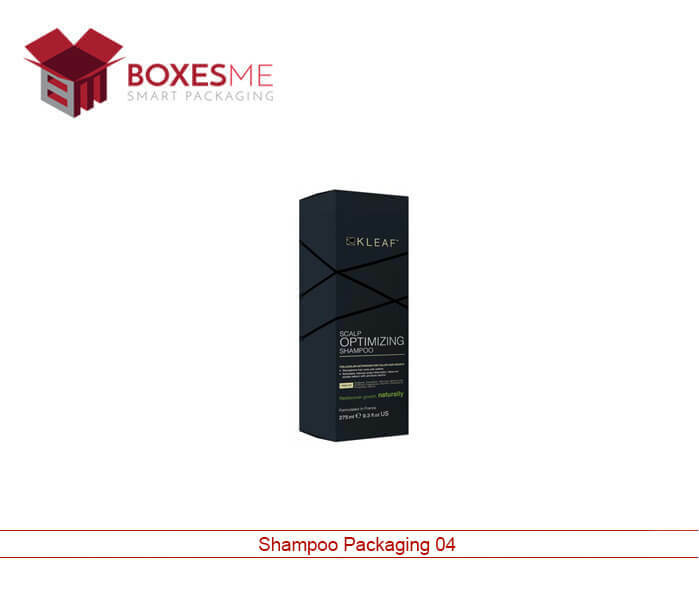 Our shampoo packaging boxes have four equal sides which keep the product in a fixed position. 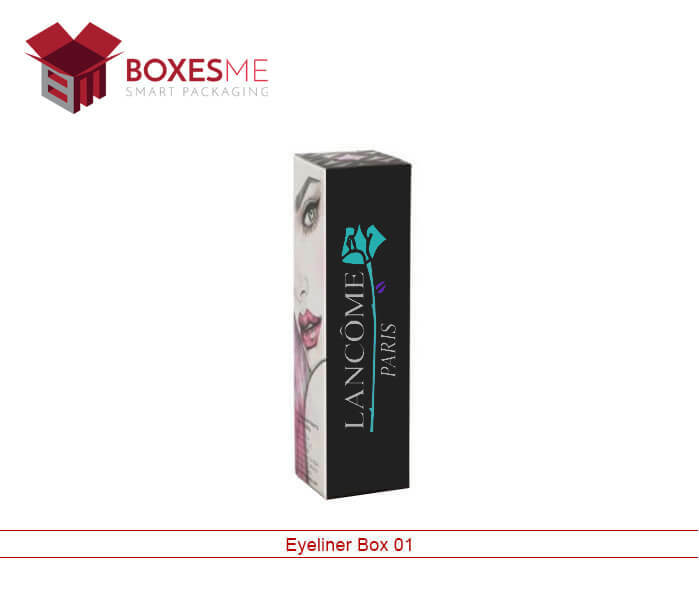 Our boxes have branding space on all of the four sides on which you can print your logo and other promotional stuff. 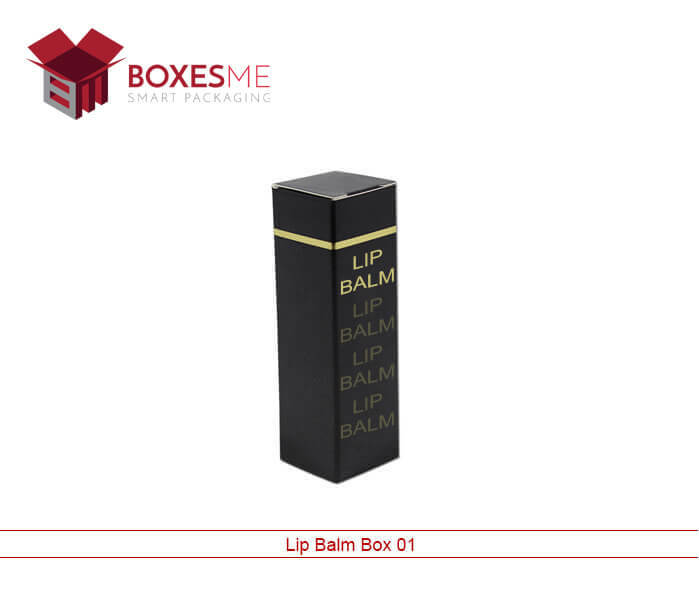 Our boxes are made from high-quality cardboard boxes which is durable and long lasting. Place your packaging order now. We will fulfill your requirements without making it any expensive. You can get your order at wholesale. We can also produce at bulk for retail purpose. 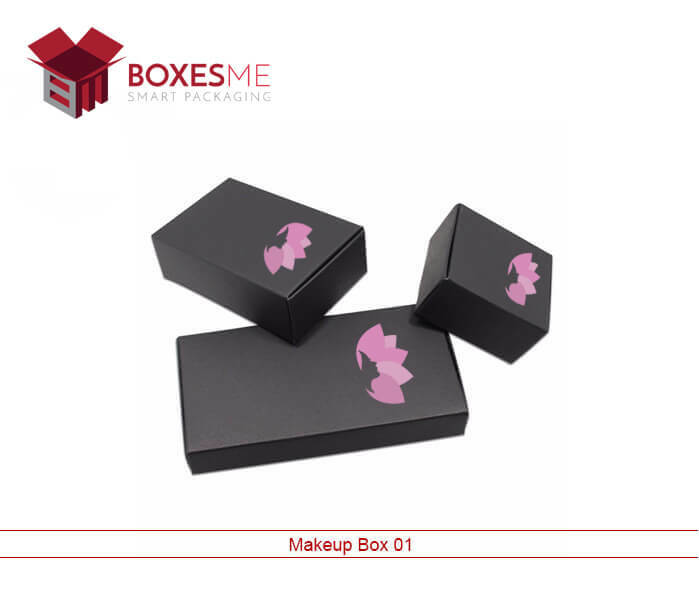 Our boxes are tailor-made which are strong and durable. 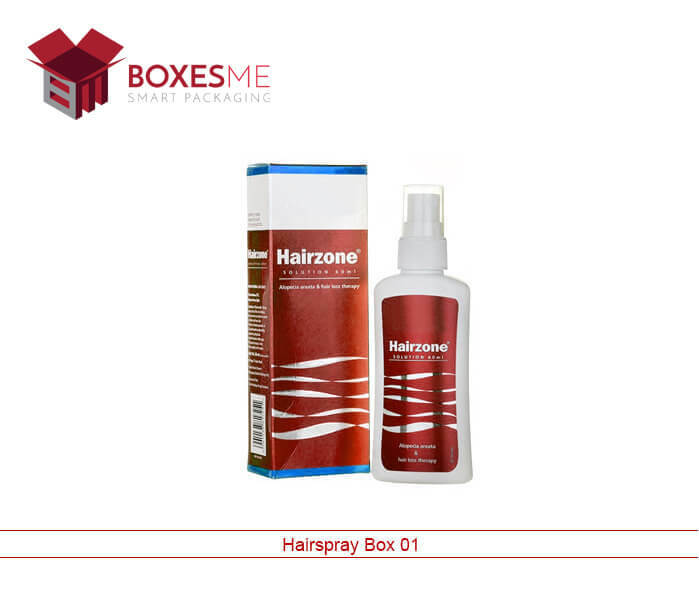 Our packaging will support your high-quality shampoo boxes to stand out in the market among other competitors. Our boxes have four equal sides. The boxes we make from cardboard is moisture-resistant and heatproof which keeps the boxes in their exact shape and stops them to get shaped. Our boxes can never be damaged in moisture. They stay in their exact shape. You can design die cut or window cut boxes according to your requirements.